With summer, it's all about sitting outside in parks or at rooftop bars and just relaxing. This is something that Echo Falls captured perfectly at the launch of their new fruit infused wines. 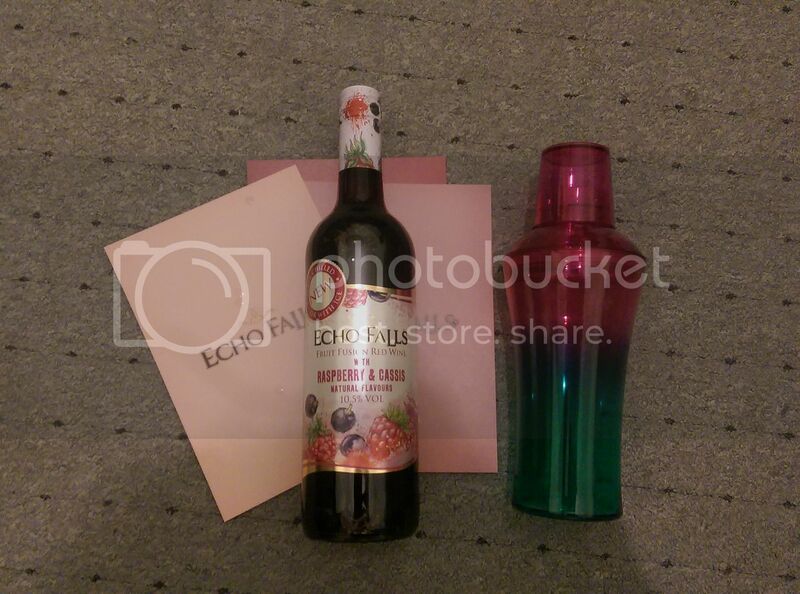 The Echo Falls Fruit Infusions are perfect for the summer when you can just grab a few bottles to add to your picnics. 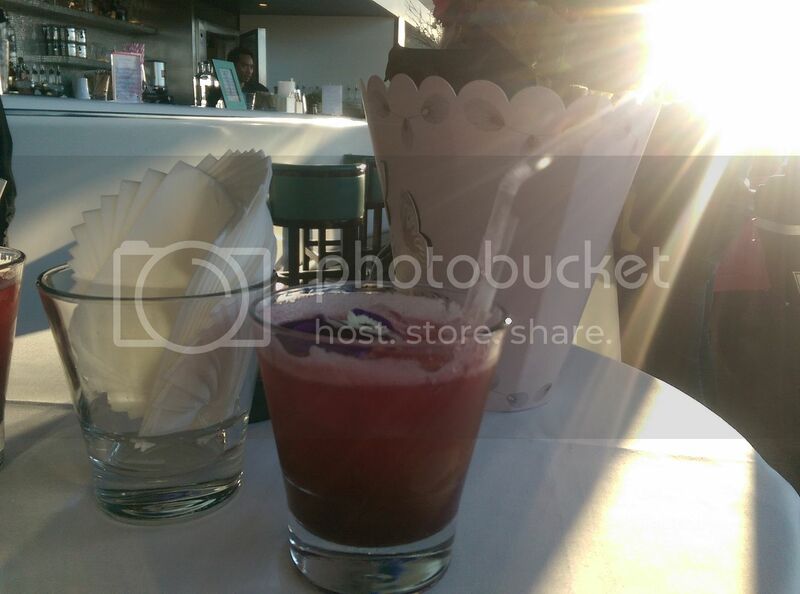 We were able to enjoy the new wines at the OXO Tower bar, where there was a great view, especially of the sunset. There are three different flavours: White Peach & Mango; Summer Berries and Raspberry & Cassis. They're all so refreshing sounding and taste great. They've also partnered with mixologist Clotilde Lataille to create a few cocktail recipes to get you through the summer. Yum! 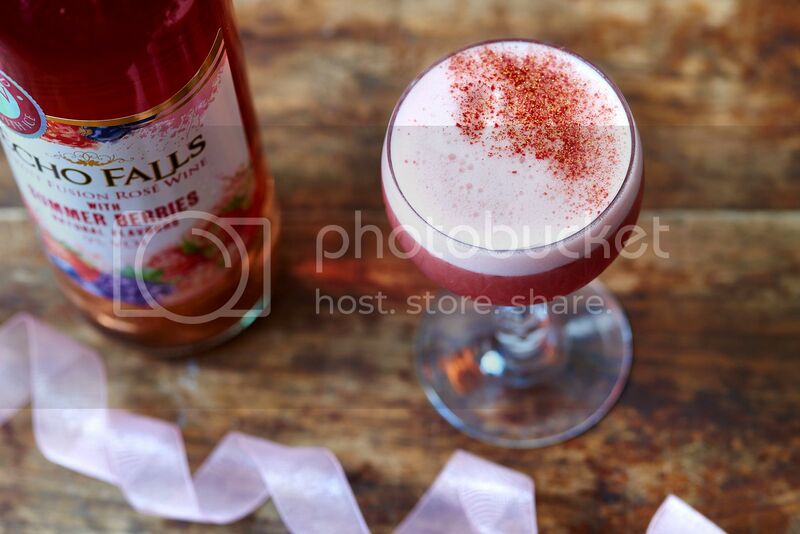 That raspberry and cassis mix sounds delightful - perfect for sipping on a summer afternoon. Each flavor sounds so yum and summer-apropos! Looks amazing and it also makes me miss summer, the colder weather is here where I am. 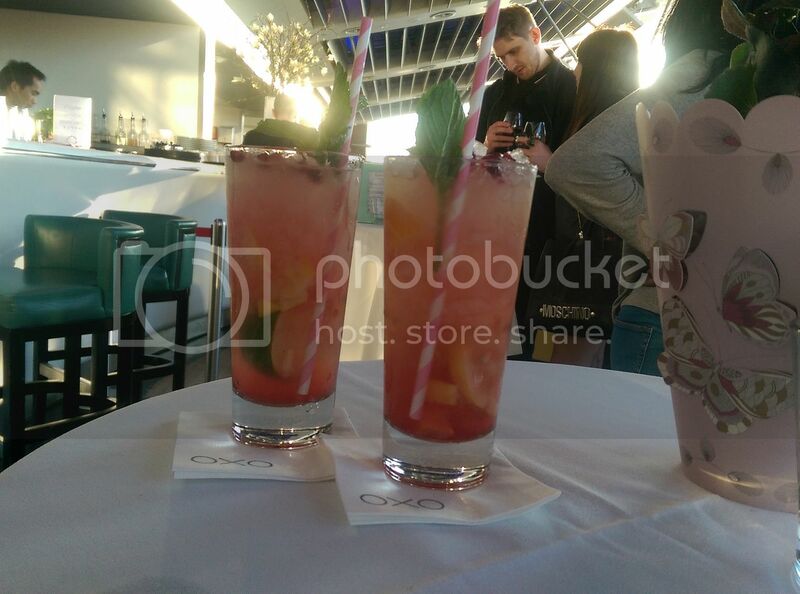 Looks like an incredible place and all of the drinks look so delish! Hope you're doing well girl!